The annual craft show helps Eastern families support the school’s annual Project Graduation. On Dec. 3, shoppers can support this year’s Eastern Regional High School Project Graduation Holiday Craft Show. 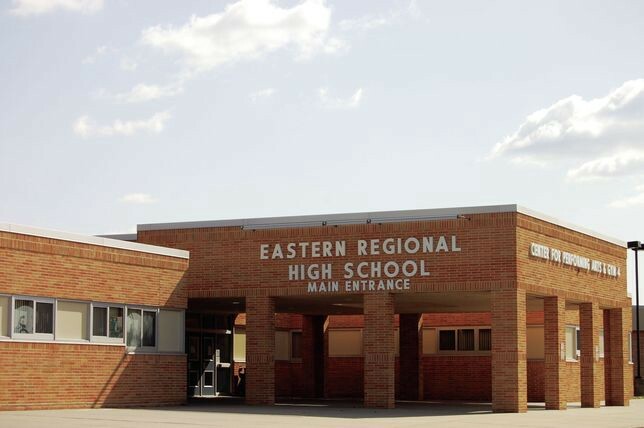 The craft show will run from 9 a.m. to 3 p.m. at Eastern Regional High School, where crafts, refreshments and lunch items will be sold. The annual craft show helps Eastern families support the school’s annual Project Graduation, which provides graduating seniors a fun, alcohol- and drug-free graduation night.